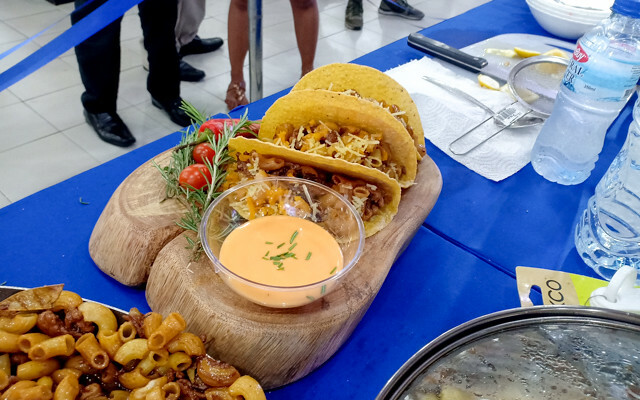 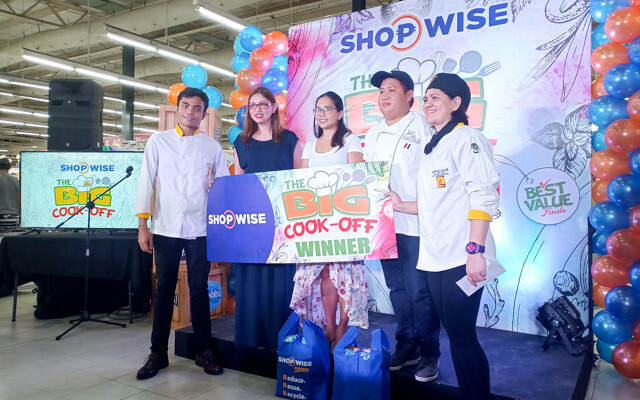 Just last week, Shopwise held the first leg of their BIG COOK OFF challenge, which is going to be a three part before they move on to the grand finale. 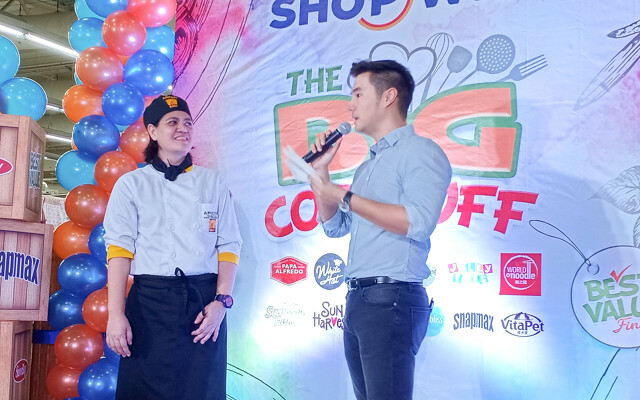 For those in the south, this was held at Shopwise Sucat. 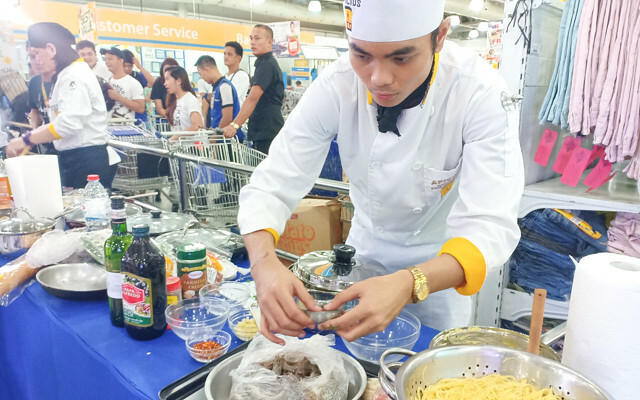 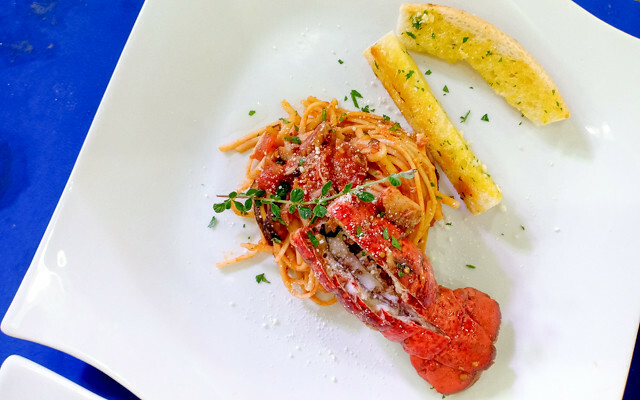 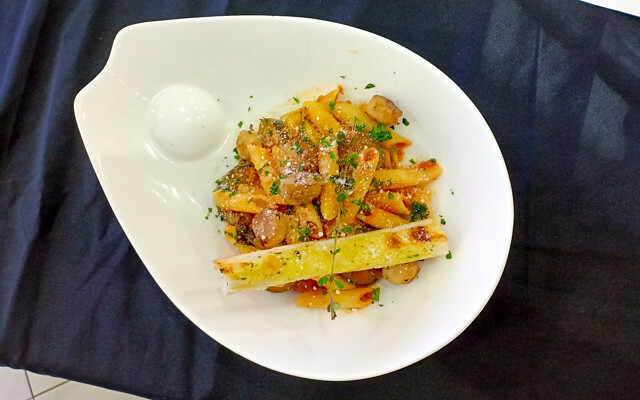 Mommy bloggers and culinary students from Apicius Culinary School attended and battled it out for the BEST PASTA RECIPE! 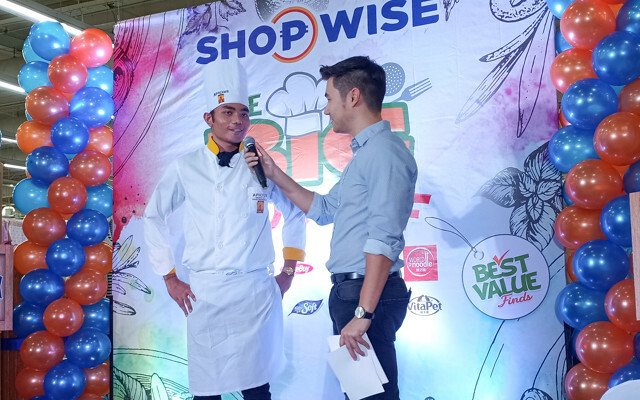 Well, they battled it out in 2 categories. 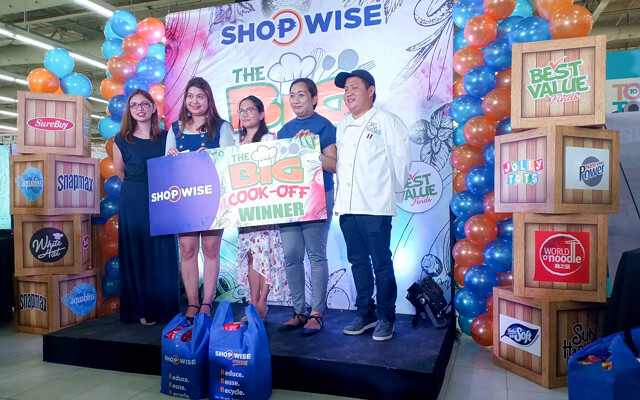 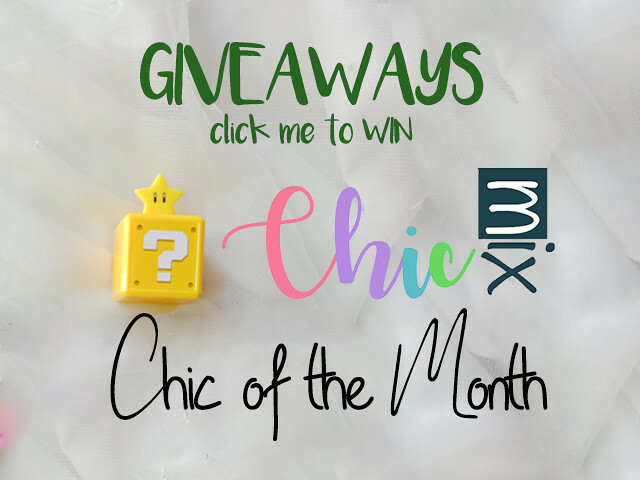 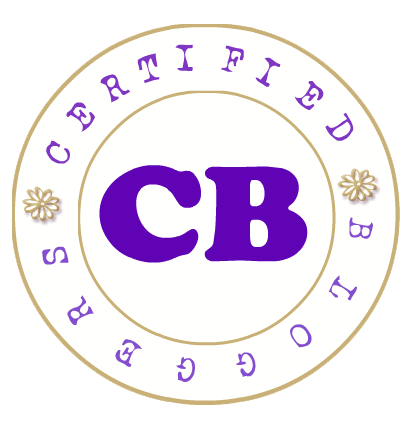 One is for the Culinary Students category and another for the Mommy Bloggers Category. 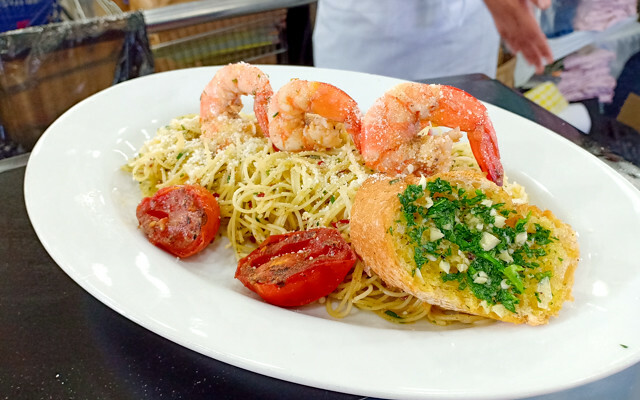 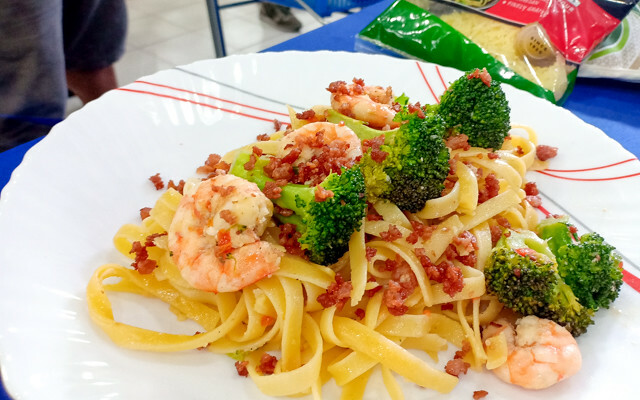 The idea here is to create dishes that not only looks and smells delish but also tastes great while using Shopwise Home Grown, Best Value Brands like perfect Italiano Cheeses, Papa Alfredo and more. 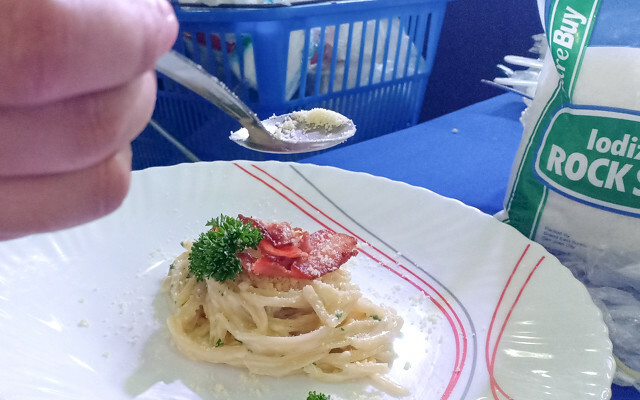 This entry is your creamiest Truffle oil Carbonara with lots of bacon from Mommy Eli of Eli's Kitchen. 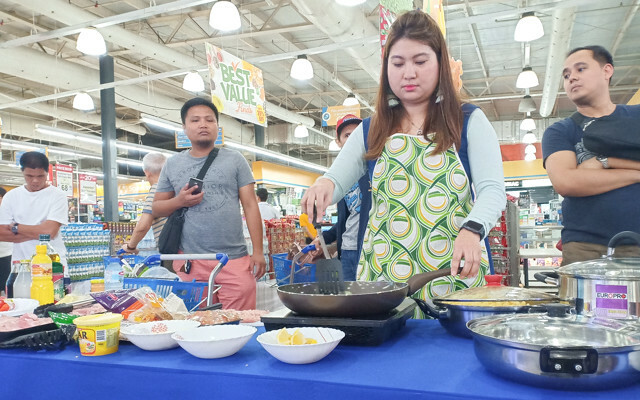 Chefs Prinz Ivan and Krissandra won for the next leg, and for the mommy bloggers category Mommies Jamie and Lhourdes won with their unorthodox pero swak na swak sa taste and budget dishes. 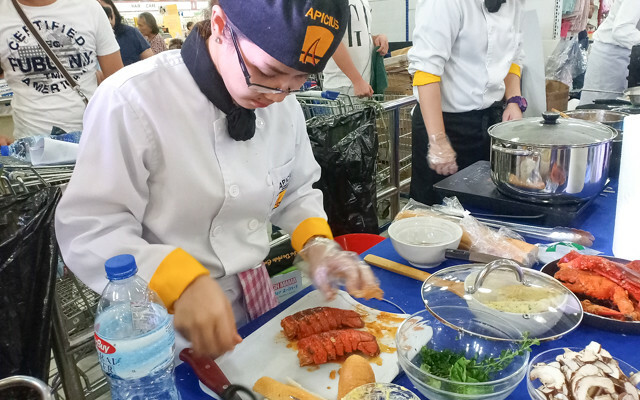 There will be a couple more rounds of these in the coming weeks before going for the Grand Finals. 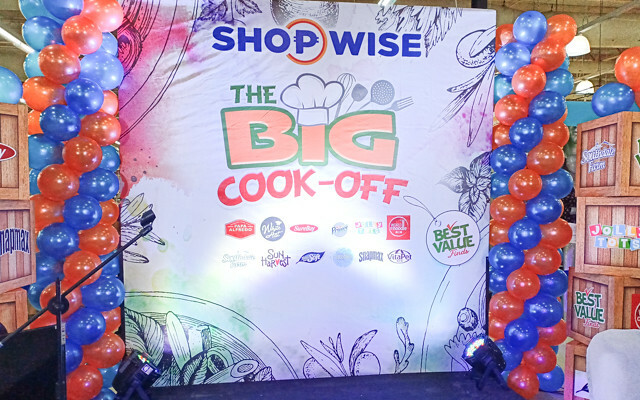 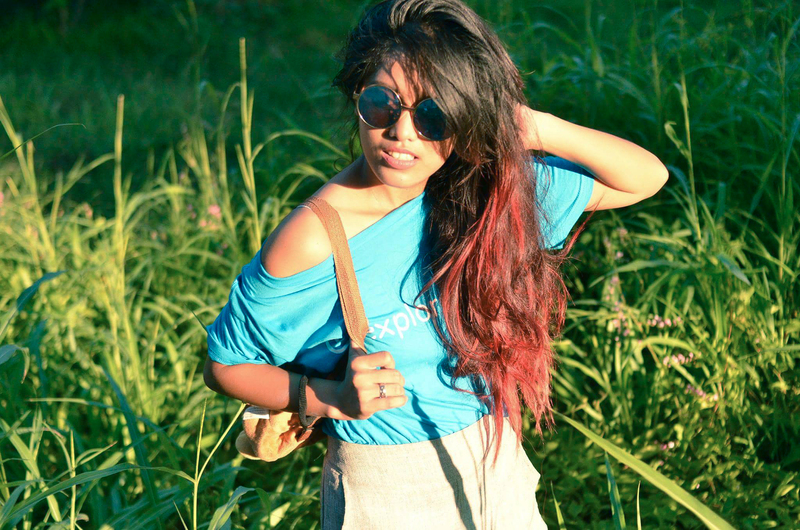 Check out their facebook page at https://www.facebook.com/ShopwiseSupercenters/ to know more. 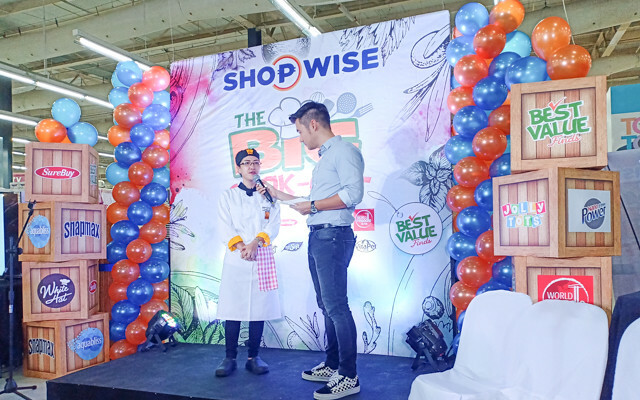 These home grown brands from Shopwise are of international quality and they are also of best value because they usually cost less. 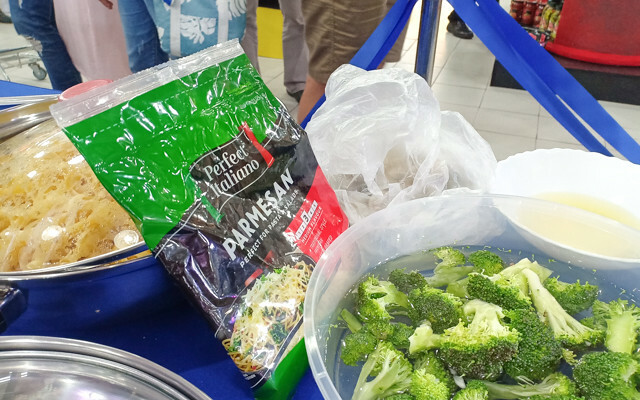 Say for a jar of Ragu Vs. Papa Alfredo's pasta sauce, you can see quite a gap of around 10 pesos or up, depending on the size of sauce. 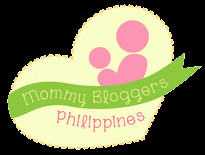 Another plus is that they are on sale this weekend so go on and shop wise now!